Excellent Shake IPA! Love the mild Peach taste. This really is a nice blend of flavors. Earned the Cheers to Independent U.S. 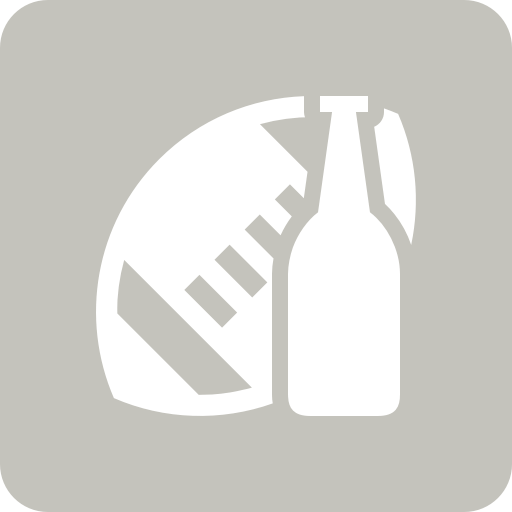 Craft Breweries (Level 17) badge! Earned the Draft City (Level 33) badge! Earned the Haze for Days badge! Earned the Brewery Pioneer (Level 23) badge! Earned the Draft City (Level 34) badge! Earned the Haze for Days (Level 4) badge! A delcious creamy ipa that has a kick. Its like a peaches and cream popsicle, in beer form. Earned the Cheers to Independent U.S. Craft Breweries (Level 2) badge! Earned the I Believe in IPA! (Level 4) badge! Carter T.: added another half star. this one grew on me. Been dying to try this. Yay for the restaurant having it on draft. Great peach nose, and wonderful complex flavor, creamy peaches. Earned the Brewery Pioneer (Level 7) badge! Earned the I Believe in IPA! (Level 21) badge! Earned the Cheers to Independent U.S. Craft Breweries (Level 54) badge! Earned the Draft City (Level 37) badge!